Can You Overwind a Clock? You might have heard the phrase "I'm gonna clean your clock," which someone might say if they intend to beat you up. If you ask for an estimate to actually clean your clock, the meaning of the phrase is entirely different. Clocks need to be cleaned regularly, a servicing process that may include physical cleaning of the case, glass or face, as well as lubricating and repairing the springs or hooking. While regular servicing and cleaning can be expensive, a clock can go for years between cleanings when done by a professional using quality parts. Clock cleaning extends the useful life of your favorite timepiece. Depending on the maker of the clock (as well as its age and the quality of the replacement pieces used), your clock can go from three to 15 years between servicing. Quartz clocks do not need any form of regular maintenance cleaning or lubrication as they are not powered with springs and gears. Cuckoo clocks are composed of a clock face, pendulums and an opening where a "cuckoo" bird emerges on the hour to chirp the time. Cleaning these clocks is complicated because of the weights used in the movement, as well as the intricate bellows that make the cuckoo sound. Expect to pay $375 to clean and lubricate the clock. If the bellows and gears need to be replaced, the cost can exceed that figure by as much as $100. Reutter's and Jaeger-LeCoutre Atmos clocks do not require mechanical winding and function based on changes in barometric pressure. The parts for these sleek clocks are quite expensive, so expect to pay $450 for a cleaning and servicing. Because they are precision clocks, you can go 15 years between services. Antique American clocks come from many manufacturers and range in style from schoolhouse clocks to mantel clocks to shelf clocks. The average cost of cleaning the faces, cases, face-glass and internal movements can range from $375 to $475. Some clock cleaning services can be performed in your own home. If the technician comes to you, expect to be charged for a minimum of one hour of service. 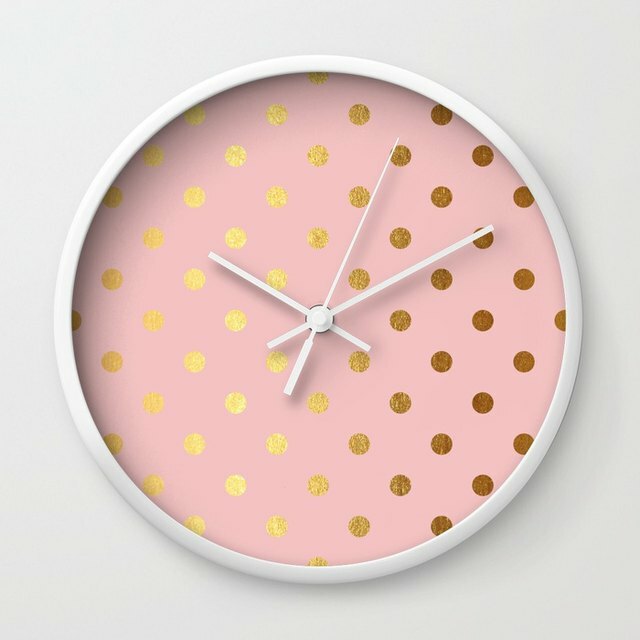 Each hour of the clock specialist's time is likely to cost around $75, though that figure may vary depending on your geographic location and the needs of your particular clock.